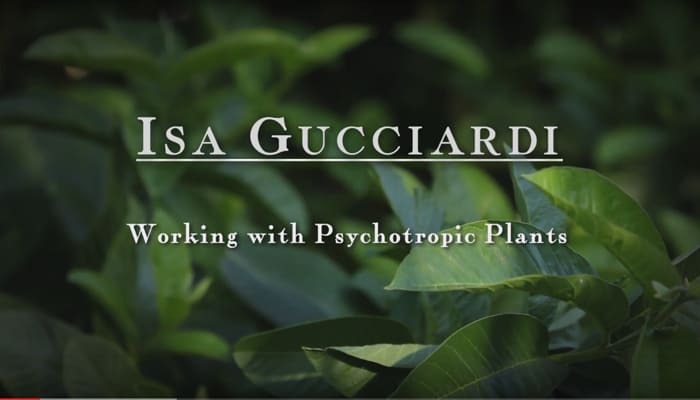 Isa Gucciardi discusses the rise in popularity of plant medicines like ayahuasca and the unique issues that people from contemporary societies bring to their work with these plants. 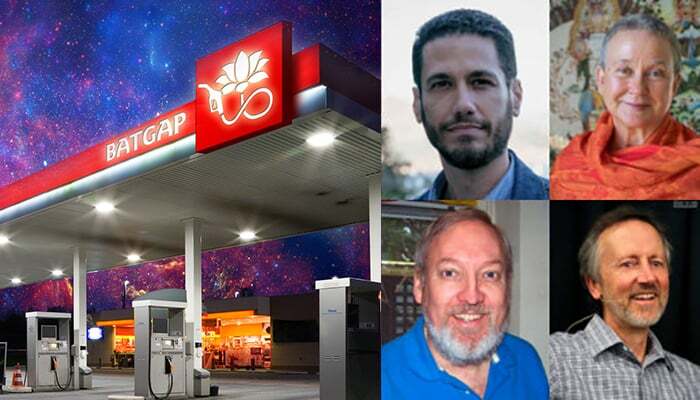 Isa is the author of Coming to Peace, the Founding Director of the Foundation of the Sacred Stream, and the creator of the ground-breaking therapeutic model, Depth Hypnosis. 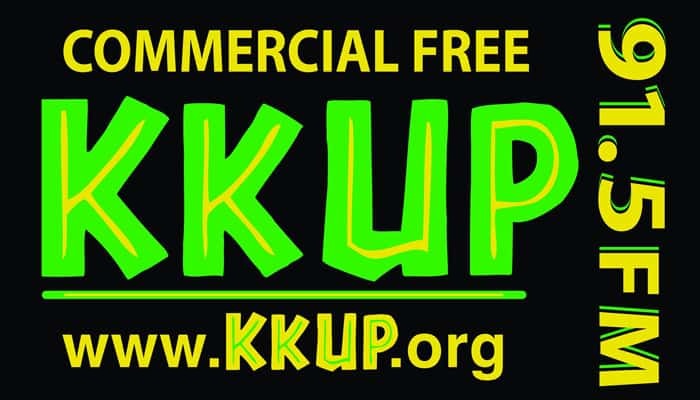 This talk takes place at the Sacred Stream Center in Berkeley, CA. 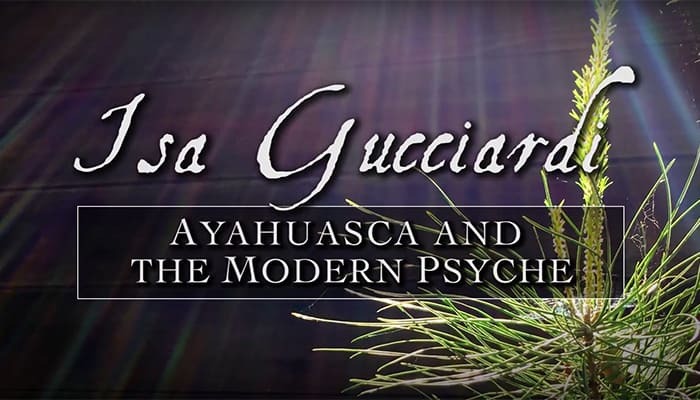 Isa Gucciardi and Laura Chandler discuss the importance of processing the information received from their experience with plant medicines such as ayahuasca, psilocybin, peyote, iboga, etc. 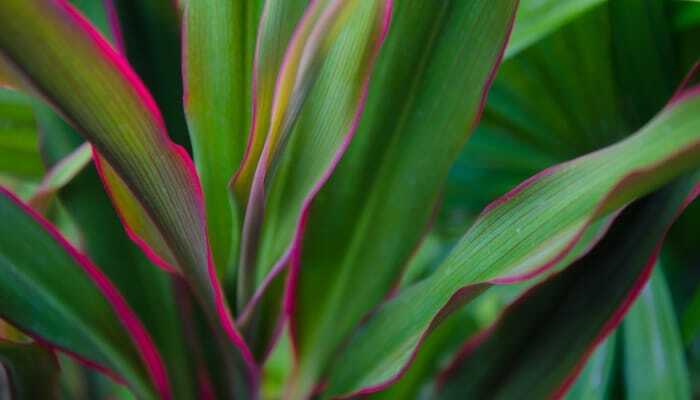 Isa explains how Depth Hypnosis helps people translate and integrate the information received from these plants. 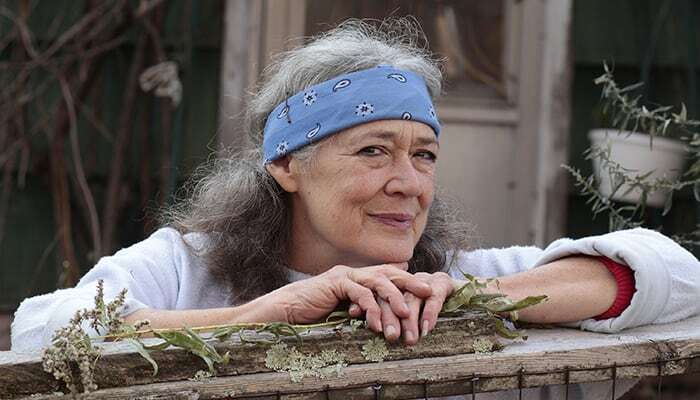 This interview takes place at the Sacred Stream Center in Berkeley, CA. 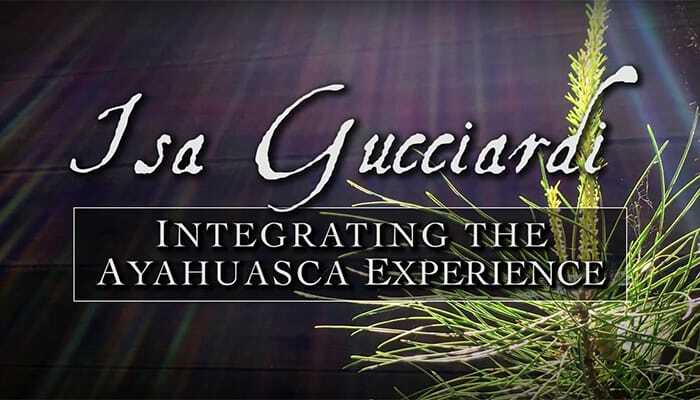 Isa Gucciardi and Laura Chandler discuss the way shamans have worked with plant medicine and the way people are working with plants like ayahuasca, psilocybin, peyote, and iboga today. 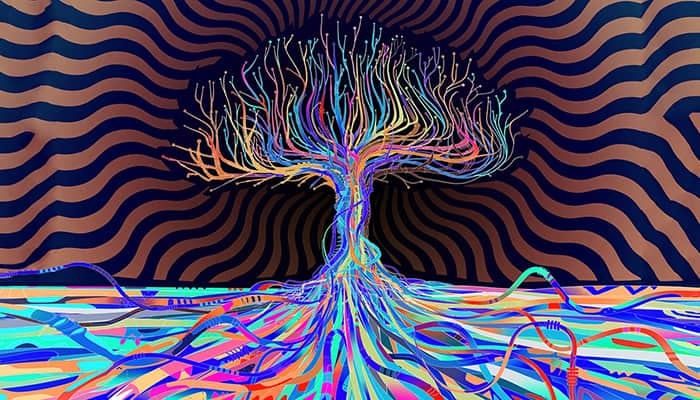 They also examine the problems that arise with integrating the altered state experience and examine how Depth Hypnosis can be a helpful for people working with psychotropic plants that wish to experience deeper integration. This interview takes place at the Sacred Stream Center in Berkeley, CA. 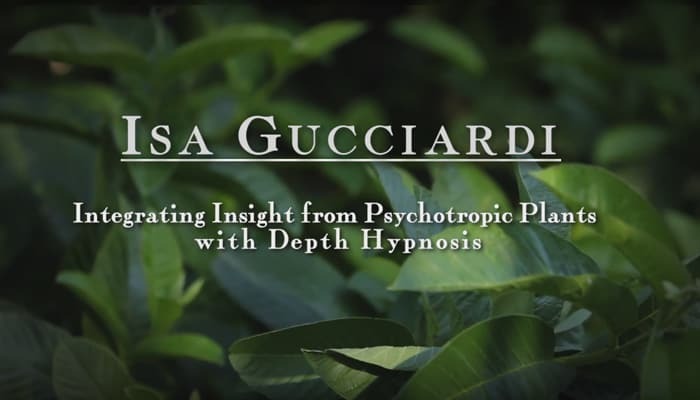 Isa Gucciardi and Laura Chandler discuss Depth Hypnosis – the highly effective therapeutic model Isa developed – which combines elements of shamanism, Buddhism, energy medicine, and transpersonal psychology. 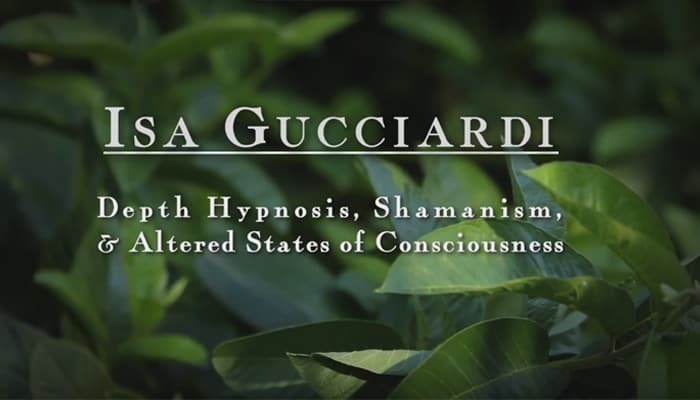 Isa explains how she works with altered states of consciousness such as meditation, hypnosis, guided visualizations, and the shamanic journey, as well as dream work, somatic therapy and shamanic healing practices to help clients transform deeply held patterns so that they can lead happier and healthier lives. This interview takes place at the Sacred Stream Center in Berkeley, CA.